A computer file that send information to your sound card about a musical performance. You hear a song. The sound is as good as your sound card or synth. All of the midi files on this server are modified and somewhat abbreviated. There is enough of each song (about 20 measures) to give you a feel for what they are like. To order a complete file please click HERE . I made up the word. I created cds for every artist listed on the site. For example: Art Tatum Midified. You hear the songs in the style of Art Tatum but it's NOT him. It's me using a Yamaha keyboard to create a midi file of Art's music. You play the cd on any regular cd player. Every song listed on this is also on a recording. The difference: I use highly specialized synths to create the sounds. The cd sounds like my synths, not your sound card. At times I experimented with sound by changing or adding instrumental sounds to piano solos. An example would be Tatum's renditons of "Sweet And Lovely", or "Swanee River." In both cases I added string parts and rhythm, but I always keep the piano solo as a separate selection. An example: Swanee River, (piano solo), Swanee River-O (with orchestra). 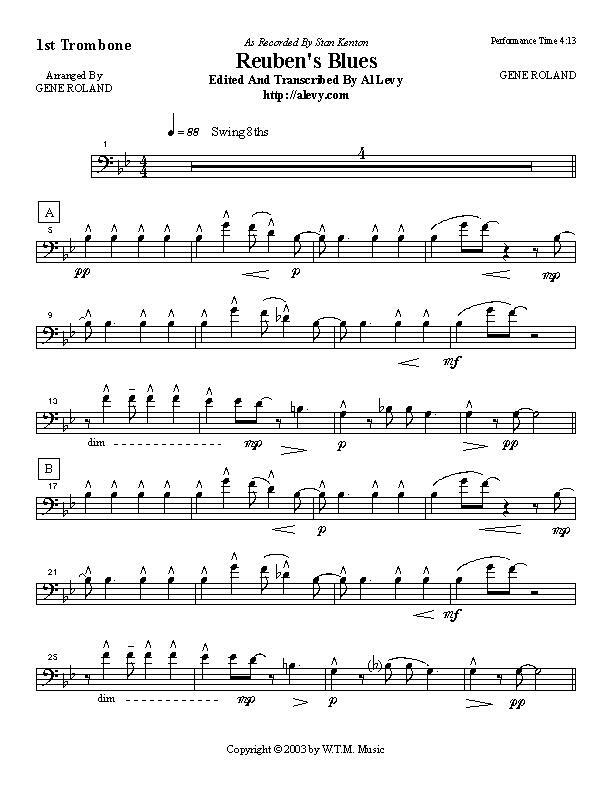 Examples from LFO Orch Vol.4. Usually all the songs one artist. If there are not enough tunes to fill the cd I add other artists in a similar style. All AUDIO cds are $15.00 ecah + $4.00 s/h. Be on the watch! I'll create a new web page, soon, to list the cds already created.